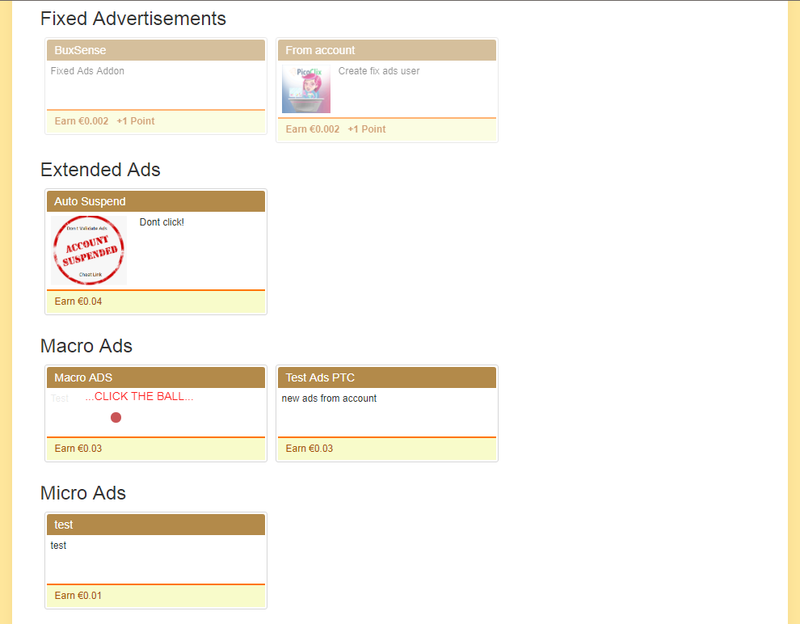 Ball PTC Protection [v5.3.x] - $25.00 : BuxSense, Paid to click services - Download products instant! Ball PTC Protection for your website. This protection stops using autoclick programs for your site. Those who use the clickers program for auto click will no longer be able to view your ads so they will not validate and cash only those who check the ads manually.